EA surprised gamers earlier this month when they decided to announce the availability of Unravel Two during their E3 conference. Now, those who’ve neglected to dive into developer CoolWood Interactive’s new cooperative puzzle platformer have the chance to get a taste of the action because a 10-hour trial version of the game is now available on the PlayStation 4, Xbox One, and PC. The Unravel Two demo allows players to experience the first two stages of the game. 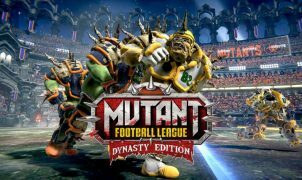 It can be played both in single player and via local co-op, allowing you to experience the title’s unique tethered multiplayer mechanics (think Knuckles Chaotix on the Sega 32X, sans the pain and forgettable sidekicks). As an added bonus to players, any progress made during the trial will also carry over to the full game if you choose to purchase it. The Unravel 2 trial runs from today through June 30th. That said, you’ll want to act fast if you want to sample what EA and CoolWood’s latest 2.5D yarn is all about. 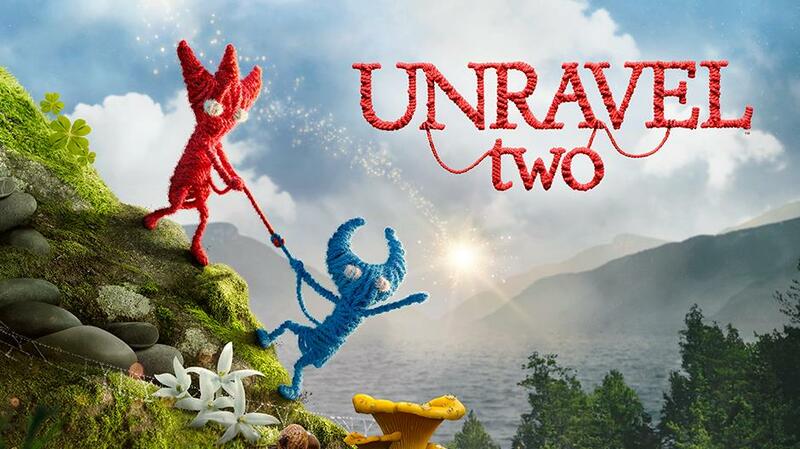 Released on June 9th, Unravel Two is the sequel to CoolWood Interactive’s 2016 puzzle platformer starring Yarny, a loveable lump of red thread with a penchant for repairing the bonds between people. While the original game was a solo experience, Unravel Two shakes things up. It includes a fully fledged cooperative mode where two players must work together to solve puzzles and manipulate the world around them to complete the main story. Additionally, the game features a number of challenge levels, where the difficulty is ramped up considerably.